Having a responsive web design has become the utmost need for every business, so that your clients can easily browse and find the information, no matter what type of device they are using. 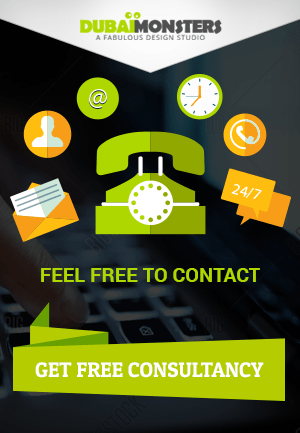 Smartphones and iPads adoption is rapidly increasing that in turn significantly boosting the importance of mobile-friendly websites. In fact, smartphones and mobile devices have totally altered the approach toward design and user experience. 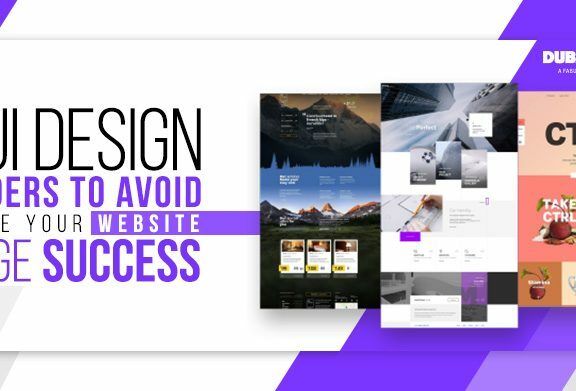 Responsive web design is indeed one of the most important web design trends that only requires you a website perfectly coded to adapt to every screen size (desktop, laptop, tablet, and smartphone). The basic objective of a responsive web design is to provide a consistent usable browsing experience on whatever device the user is using. The content of the website should be evenly arranged so that the user should not scroll leftwards or rightwards. The screen compatibility with the website is the goal to provide a user-friendly content. Dimensions vary with the screen size. 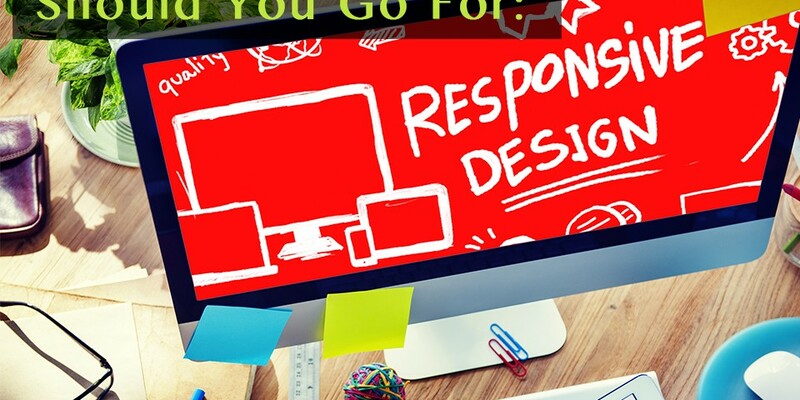 If you want your website to look exactly fit in the user’s screen, responsive web design is the ultimate solution. Keep your site font accordingly. Neither unreasonably large nor too small that it makes difficult for the user to understand the text. Keep the typographic proportions adjustable to the layout of the screen. Remember it should be reasonable and readable. Avoid too much of scrolling, do not stack up all the information under one column, it makes the page extra long, making it hard to reach to the desired content. The clickable links on our site should be of a size where a human finger can handle them. Small buttons frustrate users. 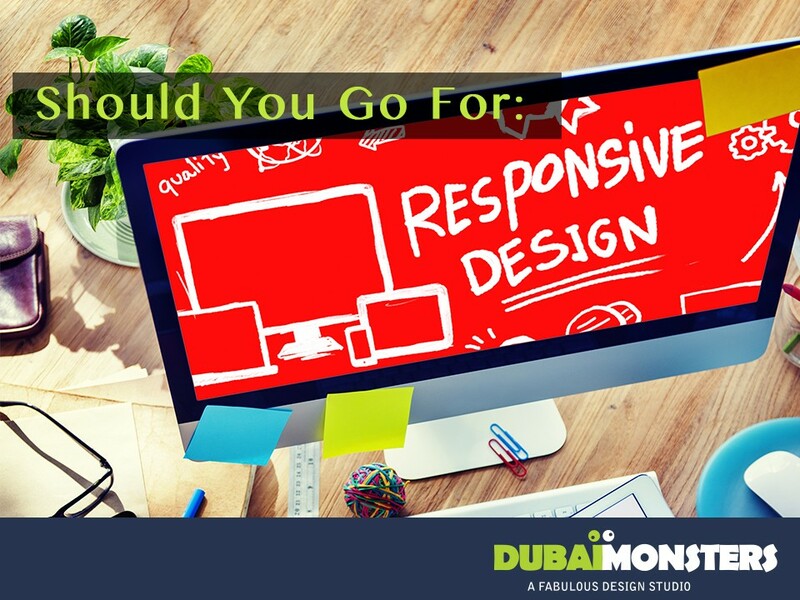 A responsive website should have at least 3 versions for its browser widths; 320px-480px, 480px-768px, and 768px+. Try adjusting your content within these sizes so that it scales freely, easy to design and provide better user experience. You can hide the whole section if it is irrelevant and is incompatible with the screen size. Design the web page in a way that it is in pure CSS. Being in CSS allows your site to be more flexible when resizing and it reduces reloading time. In other words one should reuse the graphical elements for all versions of the page. Usually, web developers design the bigger screen and then reduce elements for compatibility with the smaller screens. Responsive web development is an imaginative yet creative job to work on where it all depends upon the coder’s skills. 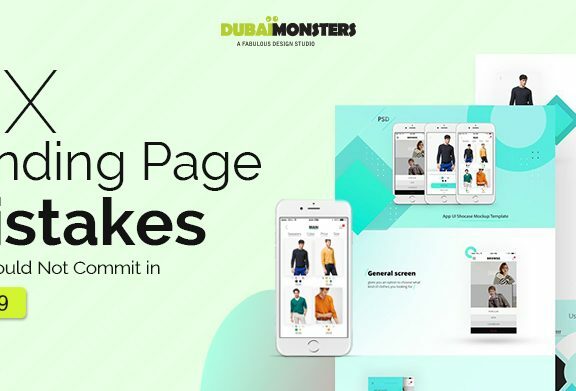 Though responsive web development is a complex job it makes your website readable at different platforms and resolutions, which is enlarging consumer base digitally. 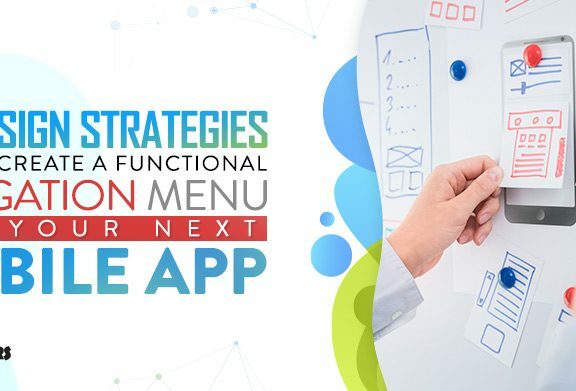 Evolving smartphones and different screen resolutions of the high-tech gadgets are encouraging these creative web development ideas.